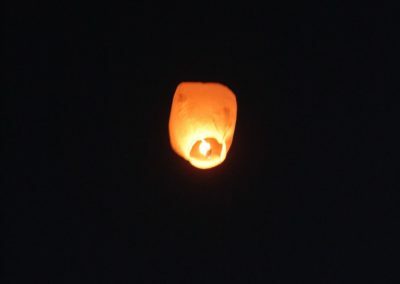 *PLEASE make sure to bring a lighter to light your lantern. 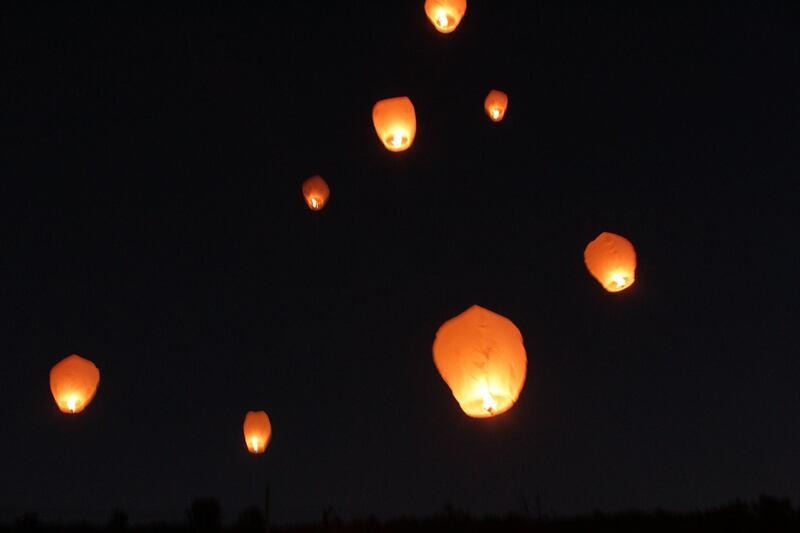 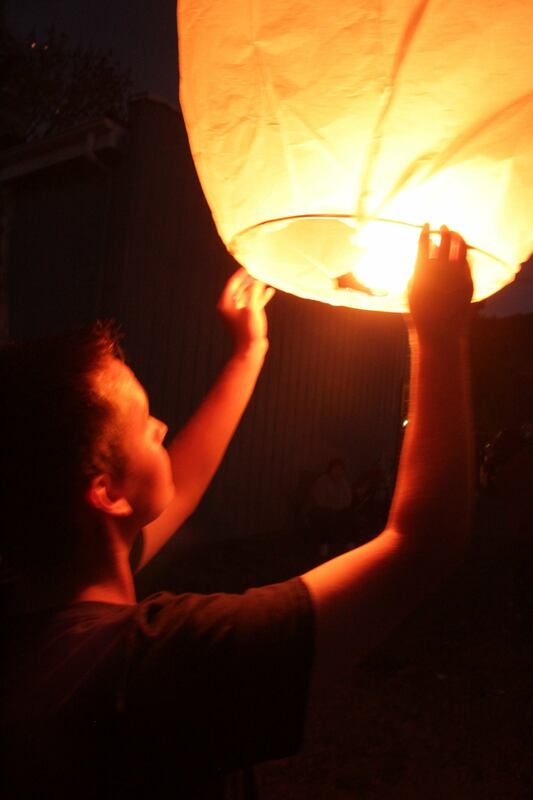 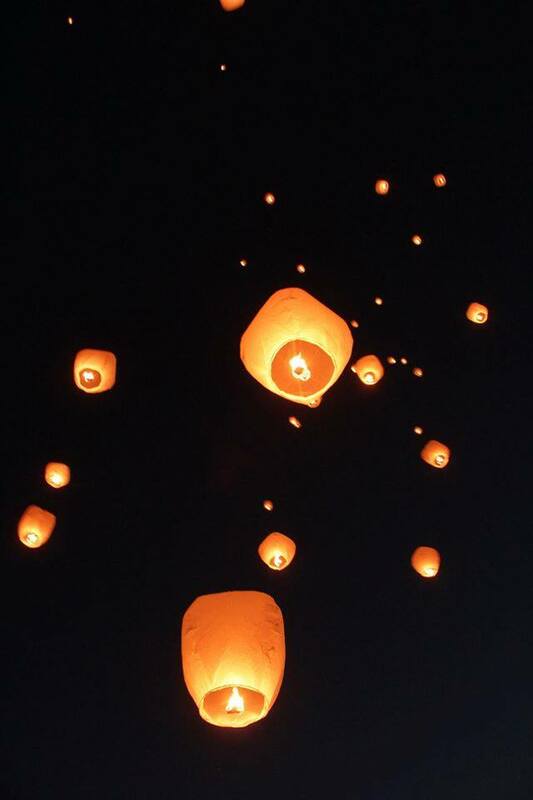 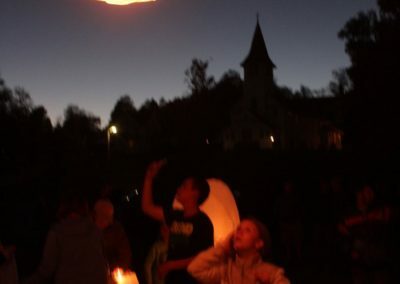 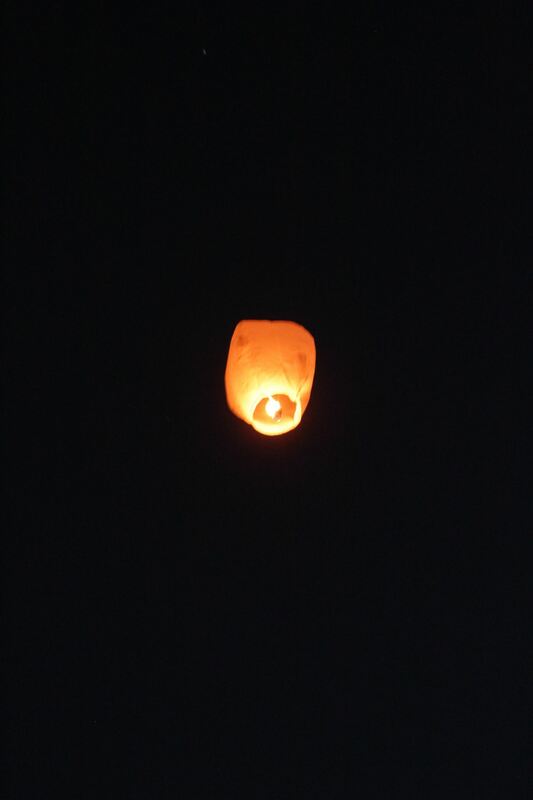 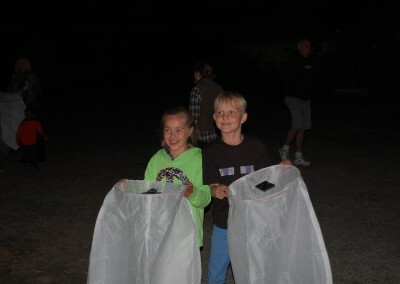 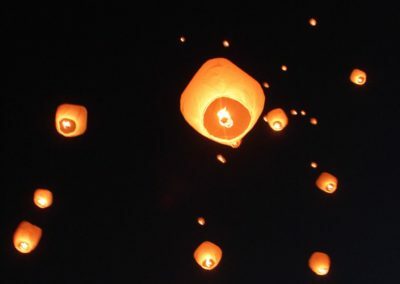 The sky lanterns are biodegradable and flame retardant. 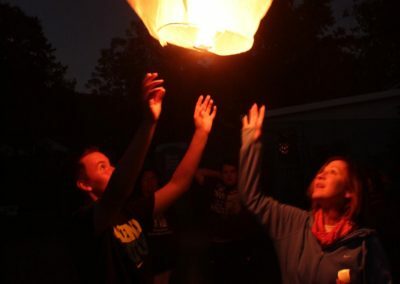 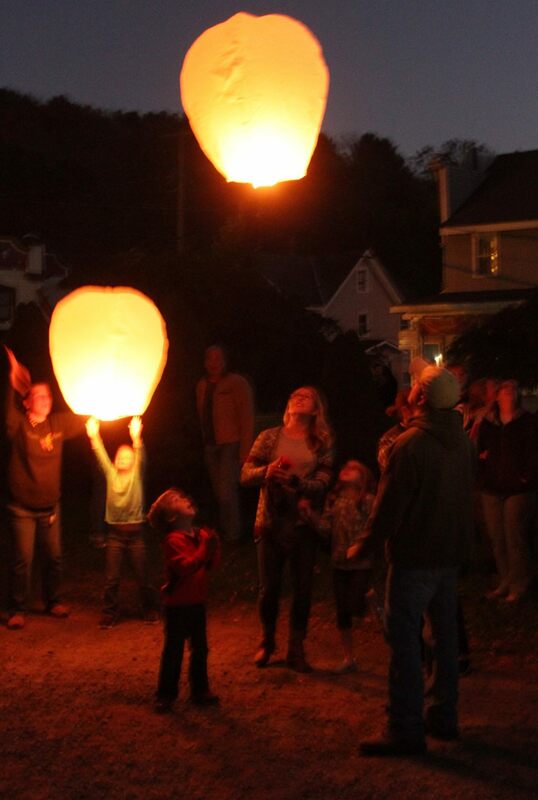 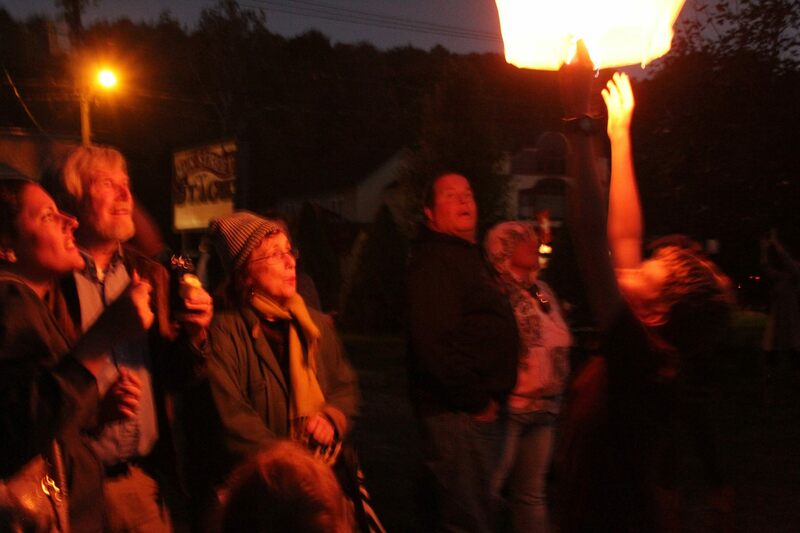 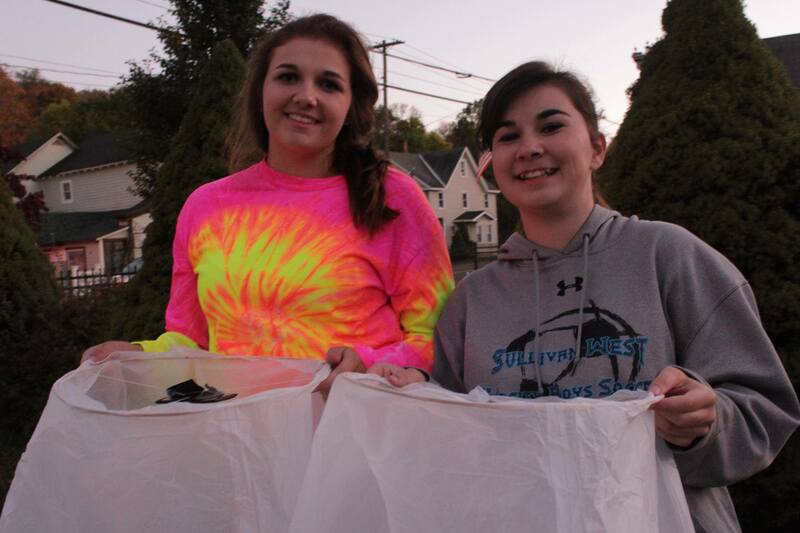 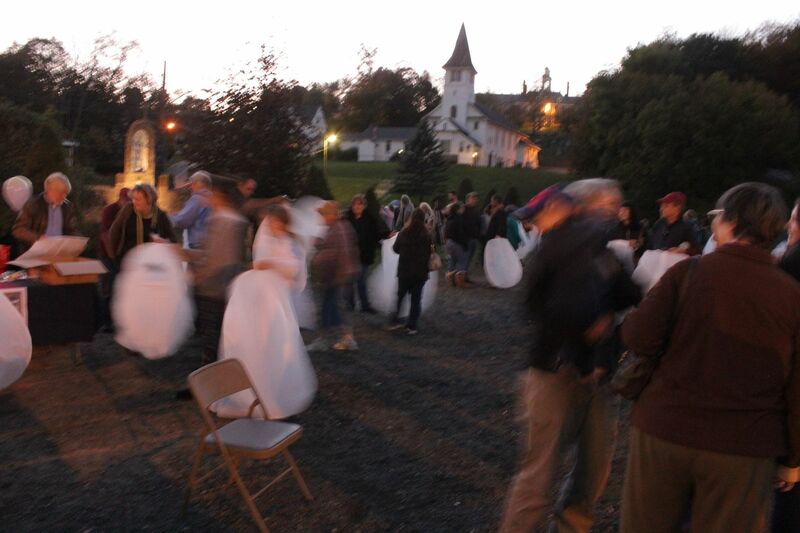 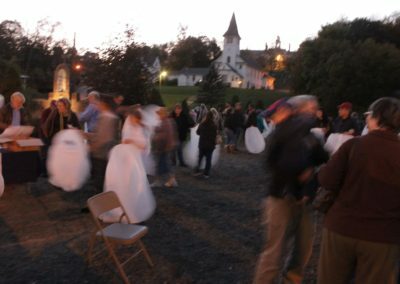 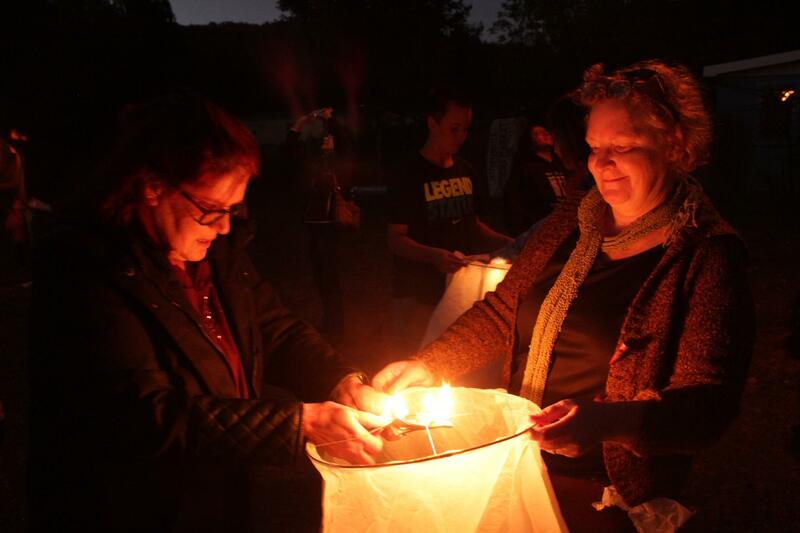 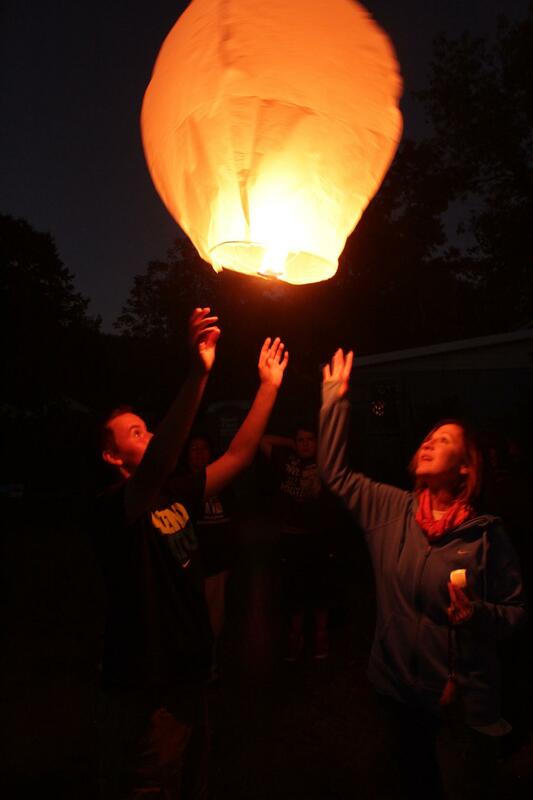 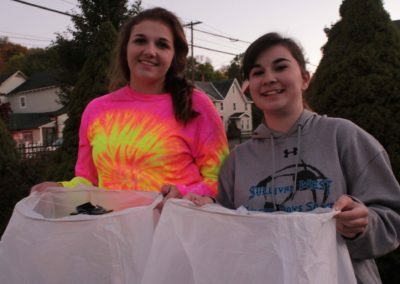 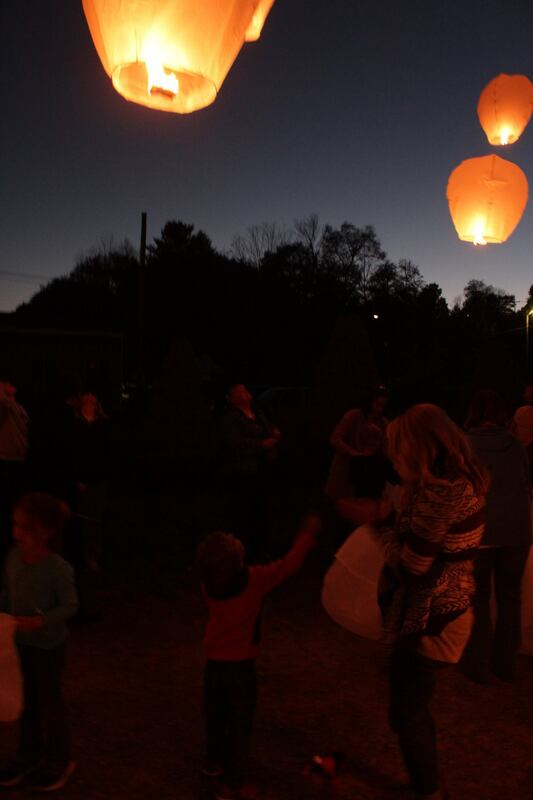 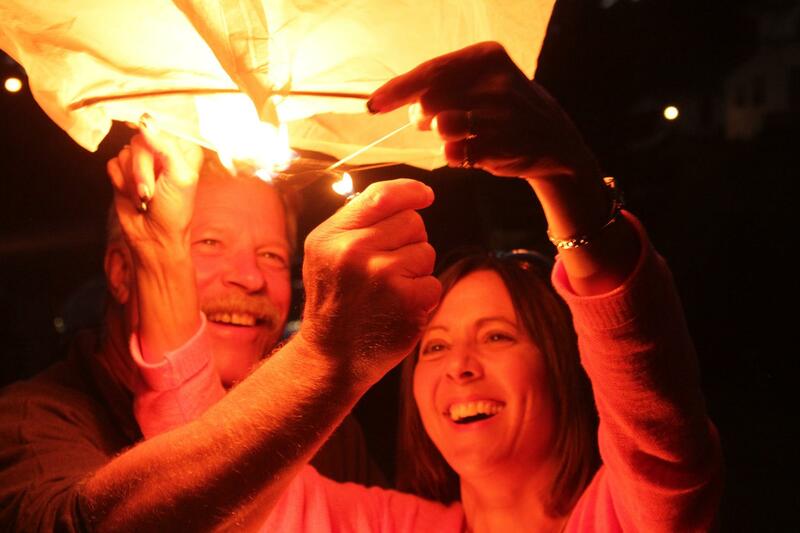 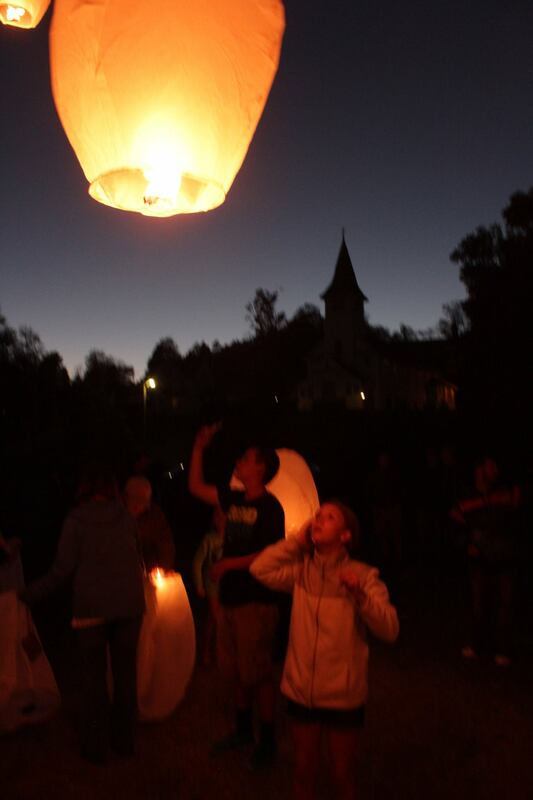 The Beautiful Sky Lantern Release will take place on Friday night, November 23 at 6:30pm on Main Street before the Annual James Dworetsky Holiday Parade starts at 7pm. 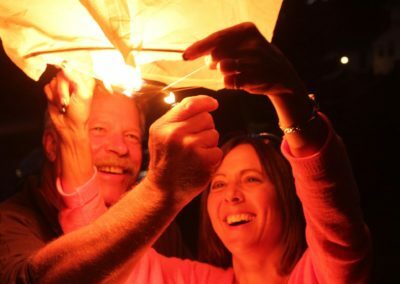 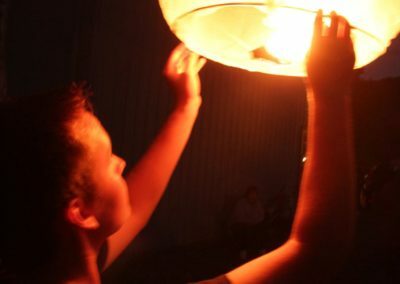 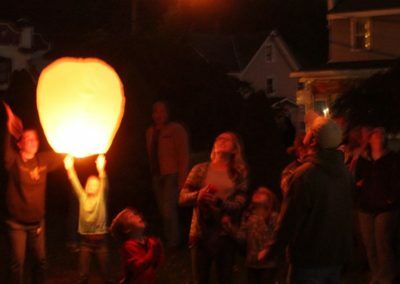 WJFF’s Kingfisher Project’s Sky Lantern launch will be held before the start of the Annual James Dworetsky Holiday Parade in Jeffersonville. 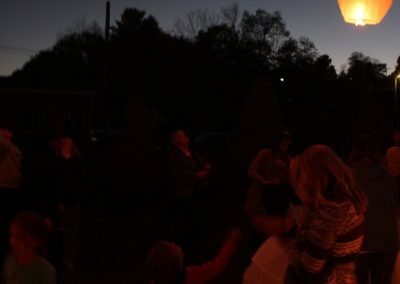 This launch will commemorate those whose lives have been impacted by narcotics and opioid addiction. 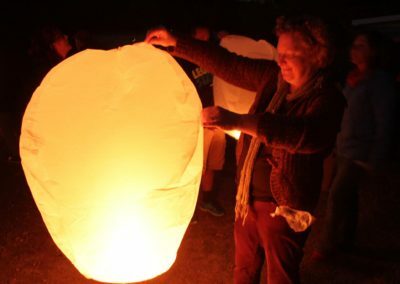 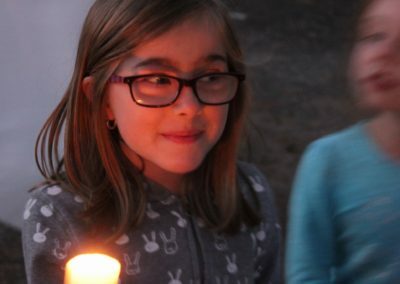 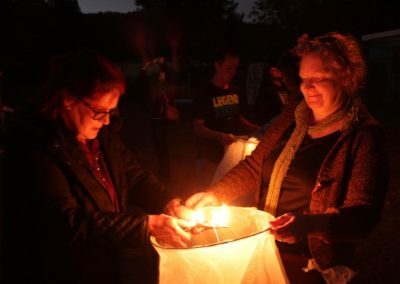 You may purchase lanterns in advance to launch yourself, or if you are unable to participate, you may purchase lanterns which will be launched by Kingfisher Project/JACC volunteers. 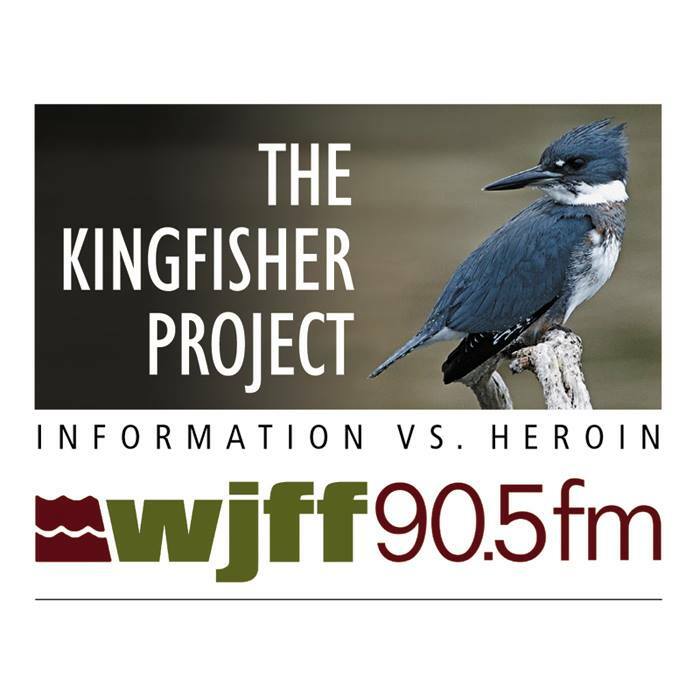 A portion of the proceeds from this event will go to WJFF, a non-commercial radio broadcaster whose work includes The Kingfisher Project, a documentary series raising awareness about the dangers, effects and magnitude of narcotics and opioid addiction in the station’s broadcast area. 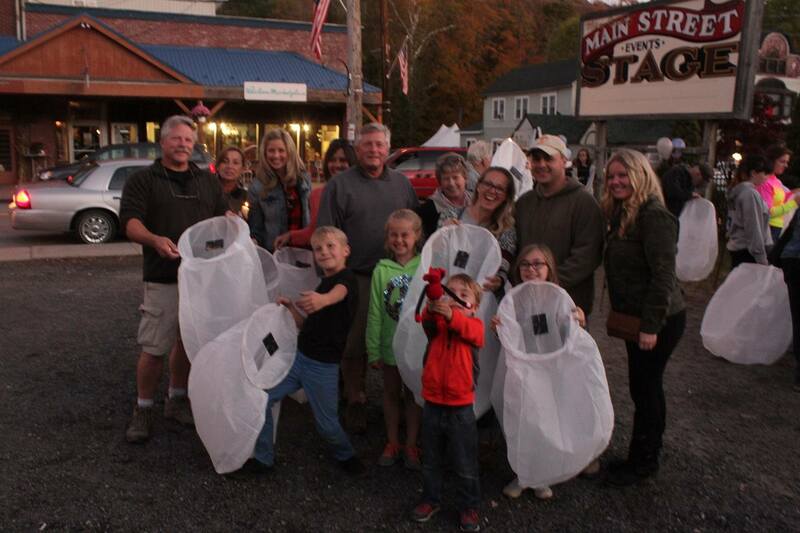 Lantern’s will be available to pick-up or purchase between 5:00pm – 6:20pm across from the Post Office at 4912 State Route 52 (Main Street). 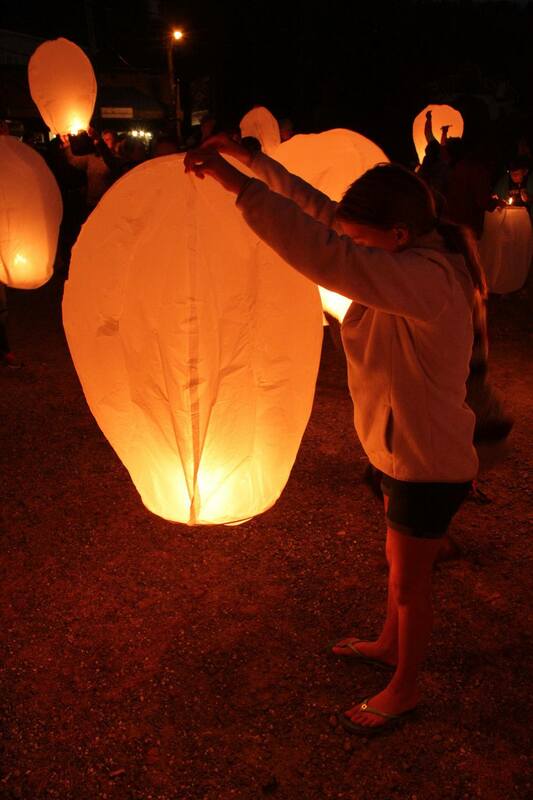 The Sky Lanterns will launch at 6:30pm at this location. 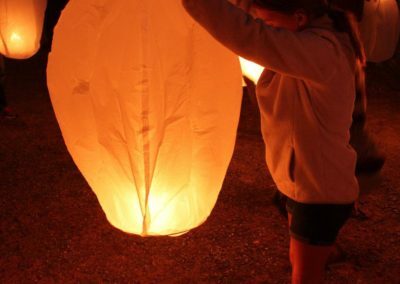 If you purchased your lanterns ahead of time online they will be available for pick-up between 5:00-6:20pm at this location.